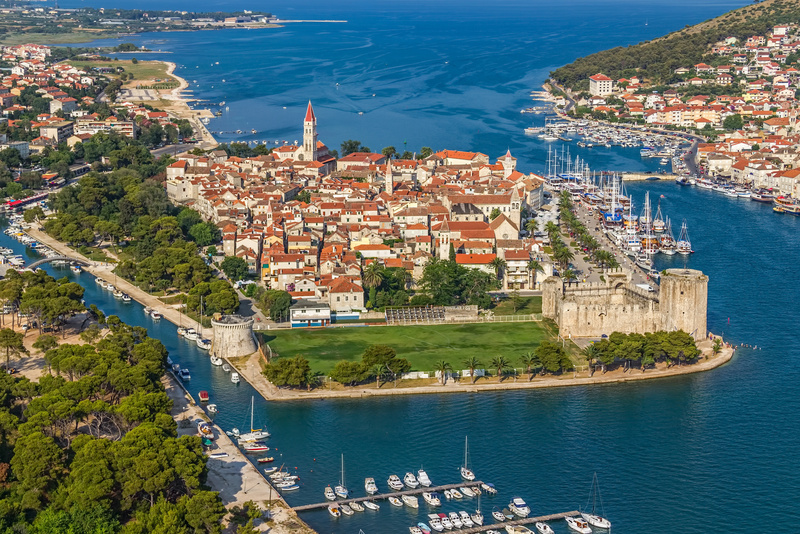 The beautiful town of Trogir is located in the heart of the coastal region of Dalmatia, Croatia. The town is situated both on the mainland and on the island of Čiovo. The old town core is exceptionally beautiful and is included in the UNESCO list of World Heritage Sites because of its well-preserved Romanesque-Gothic complex. ACI Marina Trogir is located just across the town center, on the island of Čiovo. 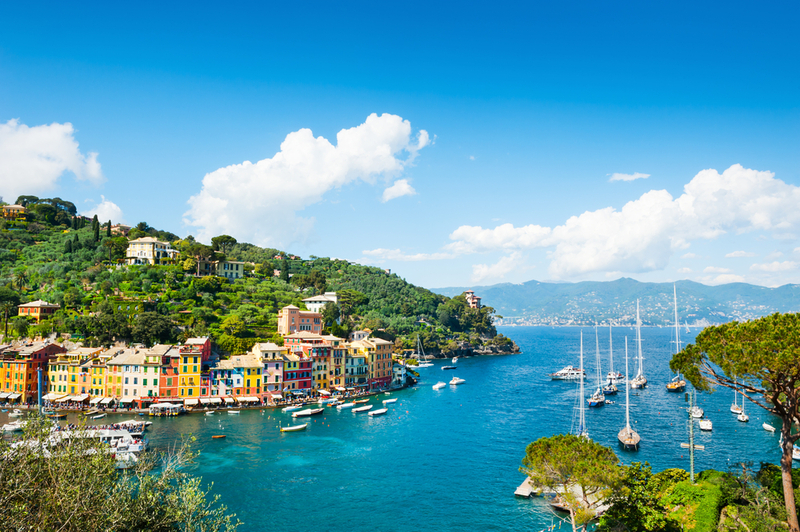 The marina provides moorings for around 170 yachts and 35 dry berths. All berths are equipped with fresh water, electricity, and a newly renovated shower/toilet area. There is also a 10 t crane, a maintenance and repair workshop, as well as a supermarket, cash machines, a restaurant and a bar. A gas station is located a few meters to the west from the marina. 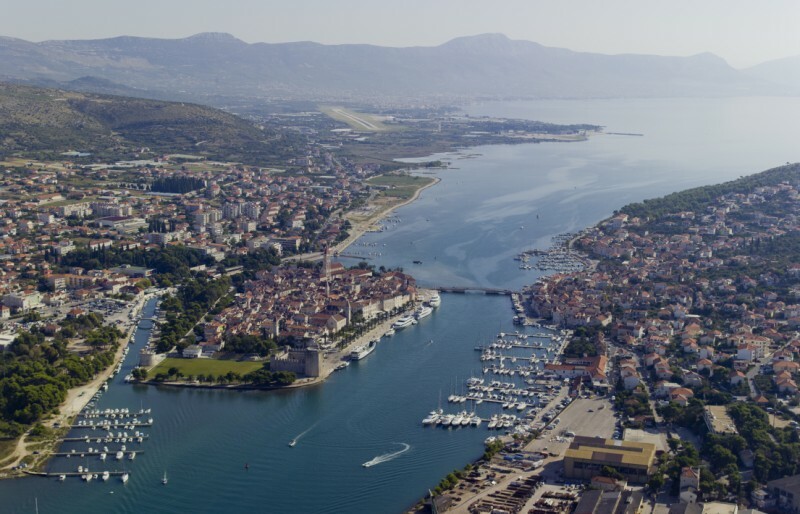 ACI Trogir has an attractive location, not just because it is situated opposite to the beautiful town of Trogir, but also because it lies in the proximity of Split International Airport, which is just 2 km away. The marina is a home base to a considerable number of charter agencies, so it gets pretty crowded over the summer, especially on Saturdays. There is, however, always enough space for transit visitors during the week. Also, the marina is no longer crowded as it used to be, thanks to the fact that two more marinas in the area have opened their doors. Those marinas are Marina Trogir and Marina Agana. Unfortunately, the water in the marina is not very clear because of a shallow and very muddy seabed in the canal between Trogir and Čiovo. The island of Čiovo is connected to Trogir town by a bridge under which only boats up to 2.60 m of height can pass. If you do not feel like walking some 300 m to Trogir, there is a dinghy service that transfers passengers from the marina over the canal. Although the marina had a reputation of a messy and expensive one, things have started to change for the better since ACI Trogir has got competition in its own backyard. 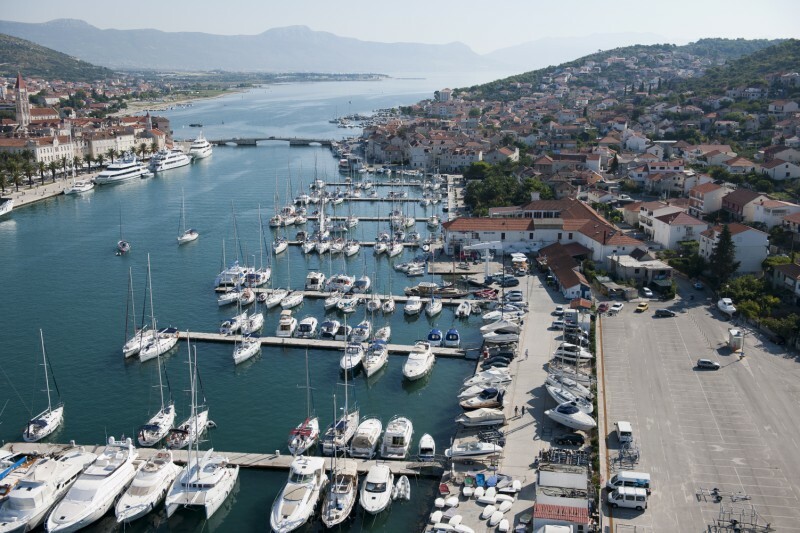 Furthermore, the marina has been perceived as a starting point for sailing holidays because it is located in the proximity of an international airport, and lies in the middle of the coastal region of Dalmatia, which appears to be the most popular part of the Adriatic. Each year, more and more visitors come to ACI Trogir in transit because beautiful Trogir is definitely worth paying a visit. 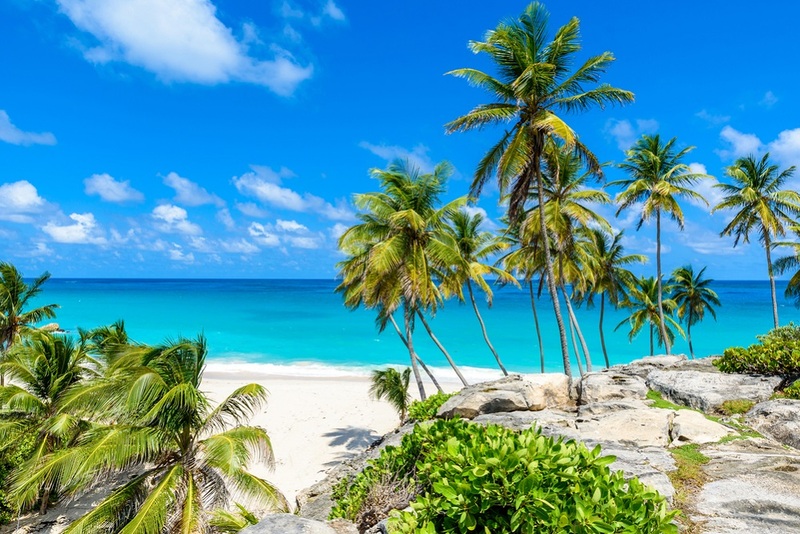 If you are interested in chartering a yacht in the area, visit A Yacht Charter Split.